The World Open Water Swimming Association (WOWSA) has announced the inclusion of the “Cascais Swim Challenge – Swim for the Ocean” to join the eminent World Open Water Swimming Series (WOWSS). 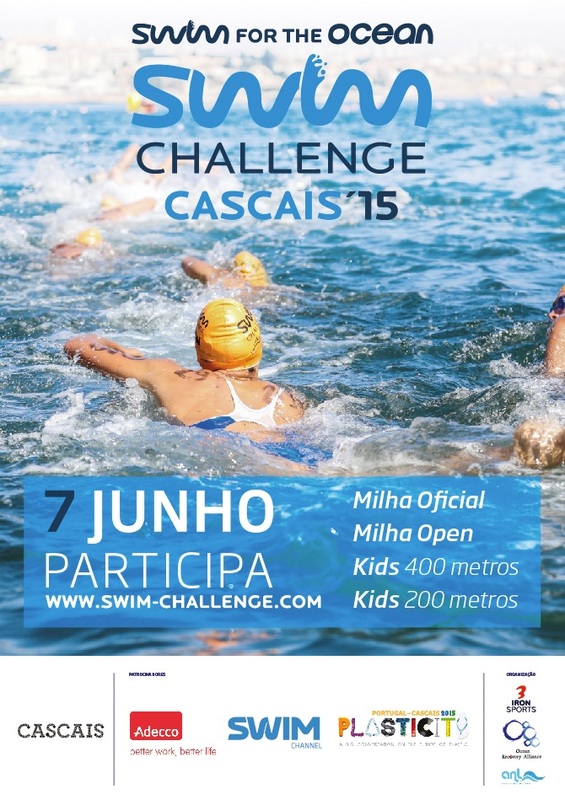 The “4th Cascais Swim Challenge – Swim for the Ocean” will take place on June 7, at Praia da Duquesa beach, in Cascais, Portugal, the westernmost country of Europe. 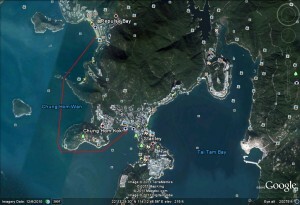 The event will be held the day before World Ocean Day, and also a day before the 2-day internationally unique, Plasticity Forum. So far, in Europe there are only three events on the world circuit WOWSS: UK, Italy and Poland. 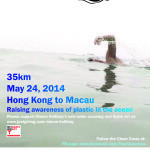 The “Cascais Swim Challenge – Swim for the Ocean”, is partnered with Ocean Recovery Alliance, will join the global circuit, which extends for a total of 16 stages worldwide, making this the first, true, “Swim for the Ocean”, and with an objective of creating a new wave of active ocean ambassadors from those who use the water for sport and recreation. This entry was posted in Other events on April 27, 2015 by Bonnie Chu. 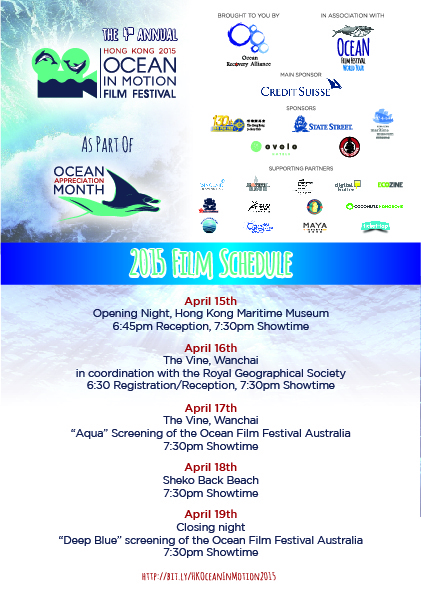 The Ocean in Motion Film Festival starts TODAY! 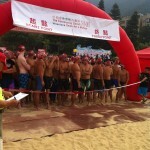 This entry was posted in Other events on April 15, 2015 by Bonnie Chu. 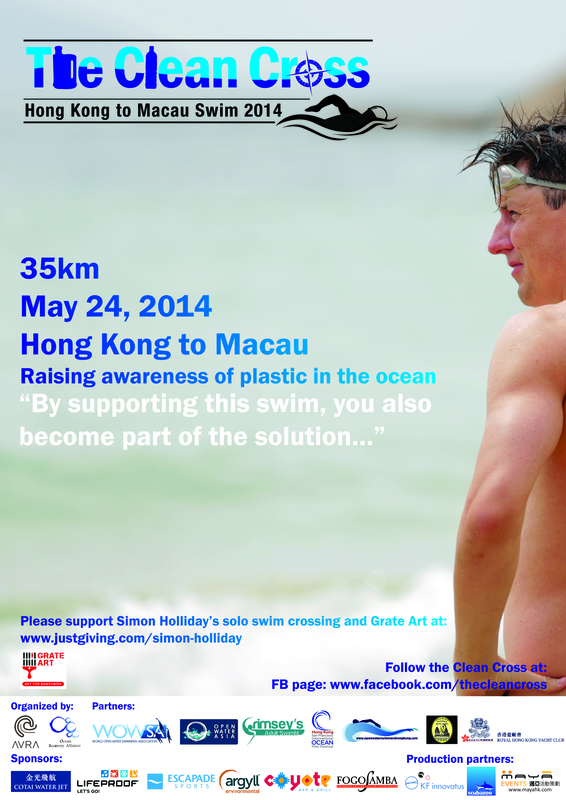 This entry was posted in Other events on May 23, 2014 by Bonnie Chu. Congratulations to all participants and thank you so much for your support! This entry was posted in Other events on October 29, 2013 by Bonnie Chu. 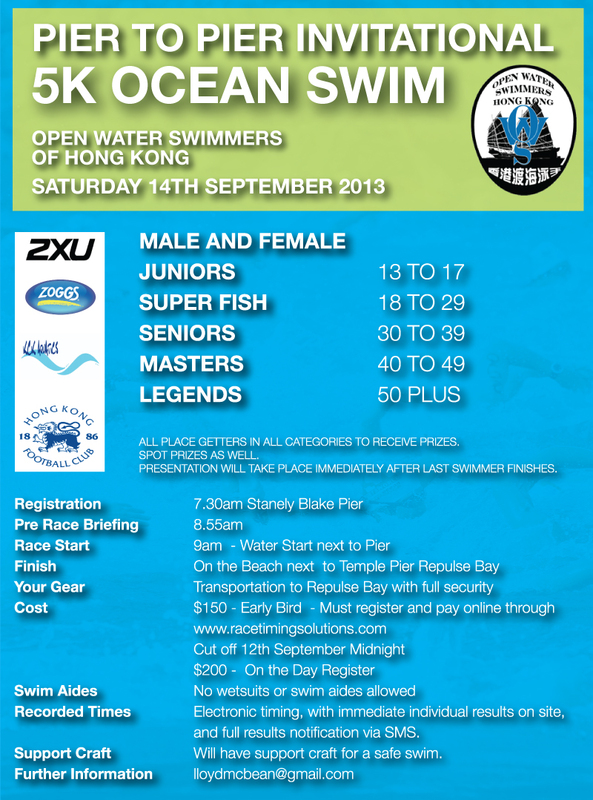 Join the 5th Annual Pier To Pier Invitational , 5k Open Water Swim this Saturday! Don’t miss the 5th Annual Pier To Pier Invitational , 5k Open Water Swim! 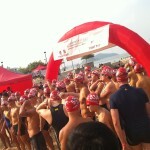 This entry was posted in Other events on September 9, 2013 by Bonnie Chu. 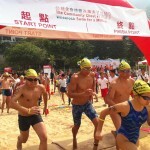 This entry was posted in Other events on August 14, 2013 by Bonnie Chu.